After the holidays I am sure that a lot of us need to loss a couple pounds. I know I sure do. I love sweets and over the holidays I indulge a little to often. 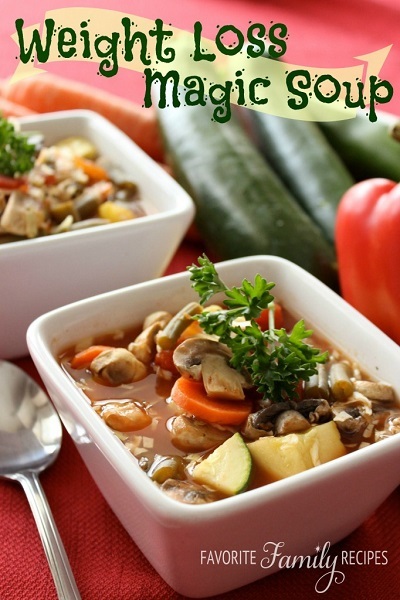 This soup is fantastic for just that reason and it is packed full of veggies so you have the extra health benefits of all the vitamins and nutrients. And best of all you are not starving yourself. This recipe is a combination of the very known weight loss cabbage soup and weight watchers vegetables soup. Try out this recipe and not only are you going to like it but you will see the pounds slip away.